Phonemic awareness is the ability to hear, identify, and play with the sounds in words. It involves skills like rhyming, identifying syllables, hearing the individual sounds in words, Etc. Phonemic awareness is one of the best predictors of how easily a child will learn to read. The earlier you begin working with your child on these skills, the sooner your child begins to crack the reading code. 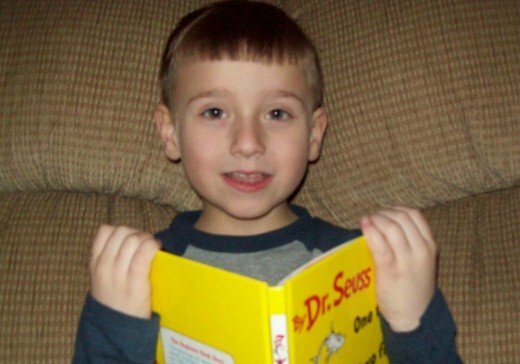 My son began reading at two and a half, and it was amazing to witness the growth in knowledge that occurred once he began to read. He was reading books, signs, food packages, and anything else he came across. He was also asking questions constantly about what he was reading. The world opened up because he cracked the code! The first phonemic awareness skill I focused on with my son AJ was rhyming. The following activities will help teach the two sub-skills of rhyme identification/recognition and rhyme production/completion. *Be Your Own Author! Your child will love being the author of his/her very own rhyming book. Staple together or bind with yarn several pieces of blank paper. Cut rhyming pictures from magazines or catalogues (we even printed some from clip art) and glue them into your book. Write a simple sentence under each one. I chose to make our book follow a predictable pattern using our names and the common words can, see, and the. For the first rhyming word, the sentence read, "Mommy can see the boy." 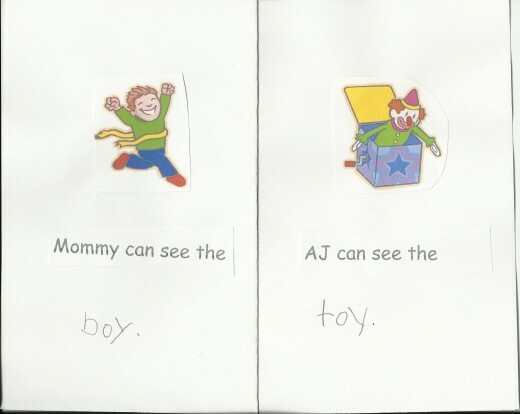 For the second rhyming word, the sentence said, "AJ can see the toy." We gave our book a title for the cover ("AJ and Mommy's Wonderful Rhyming Words") and listed ourselves as the authors. This was a very special addition to his library. Each time we read our book, it not only reinforced rhyming words but also those common words. It also provided practice in using picture clues to figure out unknown words. I read it to him a few times, but after that he insisted on reading it to me! *RHYMING MEAL When your child asks what's for lunch or dinner, answer with some foods that are tummy yummy! A lunch of cheeseburgers, applesauce, chips, and milk can be turned into a fun meal at the Finer Diner! Down By The Bay by Nadine Bernard Westcott and Raffi. This is my favorite version of a traditional song. I Know a Rhino by Charles Fuge. A little girl dreams of all the wonderful adventures she has with her stuffed animals. Silly Sally by Audrey Wood. 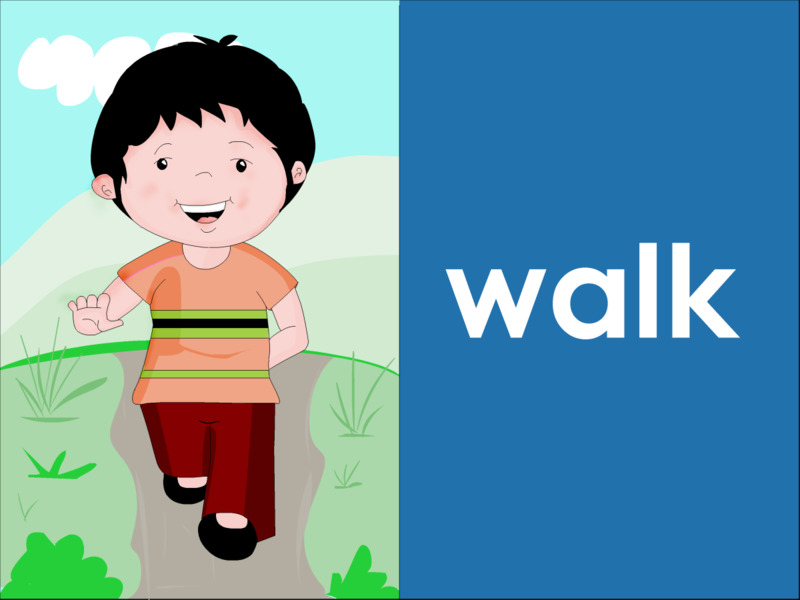 Learn how Sally gets to town while "walking backwards upside down." Wocket In My Pocket by Dr. Seuss. As a little boy goes from room to room he introduces the reader to the nonsensical characters who inhabit his home like the "Bofa on the sofa". My Very First Mother Goose by Iona Archibald Opie. This collection of nursery rhymes is illustrated by well-know author/illustrator Rosemary Wells. There is a direct correlation between a child's experience with nursery rhymes and their phonemic awareness skills. It has been the subject of a variety of research all coming to that same conclusion. 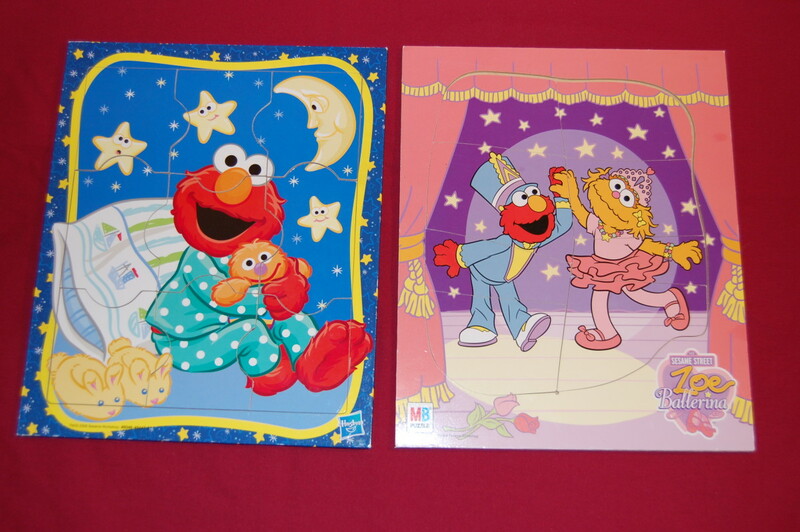 When reading these and other rhyming books, talk about which two words rhyme on the page. 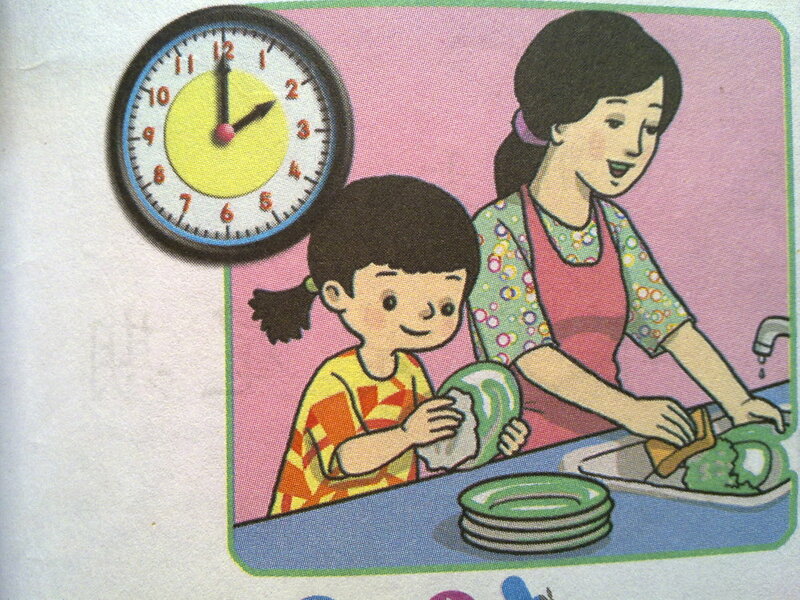 In the beginning, you may have to tell your child one of the words and have him/her listen again to identify the other. *RHYMING SONG After identifying a pair of rhyming words, you can sing this song to reinforce that the end of both words sound the same (that is called the rime). It is sung to the tune of "Bingo". __________ and ____________ do rhyme! King and ring do rhyme! After several objects have been found, I ask my son what all the things have in common. In all activities I create, I try to include multiple skills. This helps him sort objects into categories which is another kindergarten skill. Other ideas for categories include food, toys, and items of the same color. *DRAW A SILLY RHYME Ask your child to complete the rhyme with a part of the face and then he/she can draw that part. He/she will complete the face one rhyme at a time! Is how you should make his ______ (head). Use blue to make his ______ (eyes). Draw a triangle for his ______ (nose). By drawing his mouth in a perfect _____ (smile). 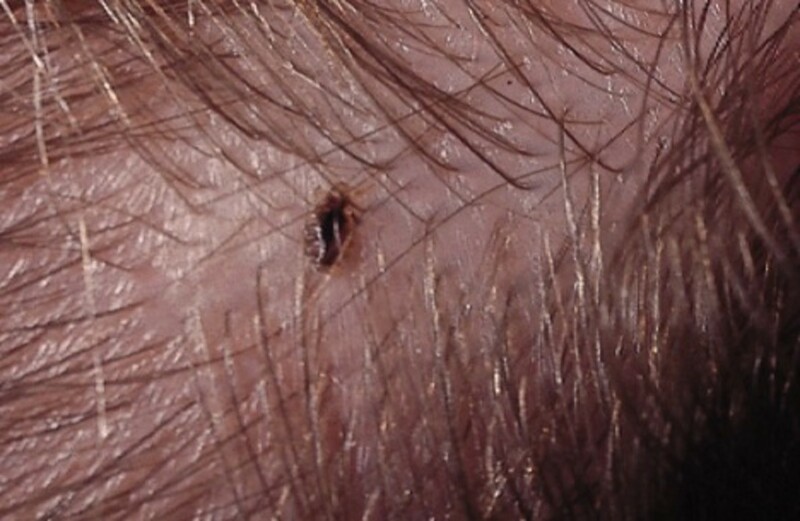 Just give this guy a little _____ (hair). You get the idea. If you wish you can get creative and come up with rhymes for the rest of the body.Notice how you can incorporate shapes and colors into this activity too. HOPSCOTCH RHYME This game combines rhyming and large motor skills practice. Choose a word that has many words that rhyme with it. With each hop or jump on the hopscotch board your child must say a word that rhymes with the word you chose. Now switch and your child thinks up a word for you to rhyme as you do the hopping and jumping. The words can be real or nonsense. For example, "mup" would count as a rhyme for cup. Keep score with some sidewalk chalk and teach a little math lesson on the side! Your child will love doing these activities with you. He or she will not even realize the important work that is actually going on. Together you will be laying the foundation of phonemic awareness skills that will lead to cracking the reading code. So start rhyming! A couple pages from "AJ and Mommy's Wonderful Rhyming Words"
Phonemic Awareness can not be under emphasized in its importance for early reading. Wonderful information and ideas. Voted up!